Product prices and availability are accurate as of 2019-04-25 07:38:10 UTC and are subject to change. Any price and availability information displayed on http://www.amazon.com/ at the time of purchase will apply to the purchase of this product. 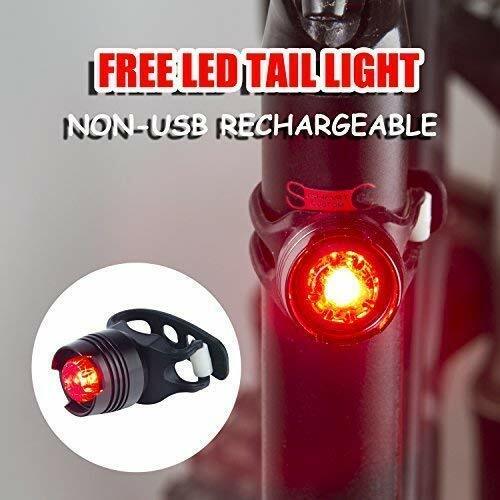 ?SUPER BRIGHT 2400 LUMENS BIKE LIGHT PLUS FREE REAR LIGHT - Powered by Utilize double XML-T6 LAMP beads to ensure maximum safety for your day-to-day commuting in flash mode and illuminate your path at nighttime. ?LONG LASTING & POWERFUL - All you need is a USB cord (included!!) to recharge it. 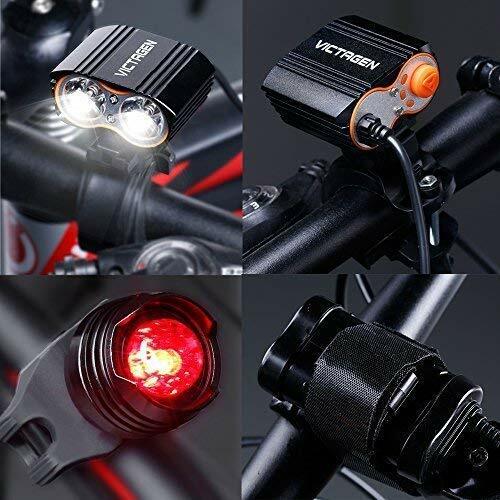 The Victagen USB rechargeable bicycle light comes with Our Newly UPGRADED External Rechargeable Battery. It has Smart Charging Technology and Powerful run time of Up to 4+ hours on high modes. 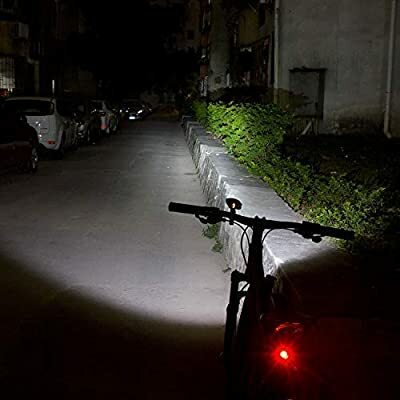 ?FLAT BEAM SHAPE,LONG LIFE LED - Victagen Bicycle Headlight has ONE OF A KIND flat beam shape - Specially designed for Cyclists riding in urban environments. Drivers of oncoming traffic or other pedestrians will thank you for not blinding them. 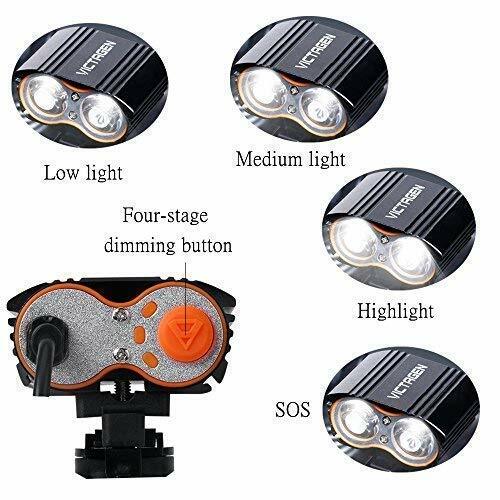 ?IP65 WATER RESISTANT - The best bike light for men, women and children who love riding and outdoor sports. Waterproof bike headlight against splashing water from any angle. You're 100% covered if you get caught in the rain. 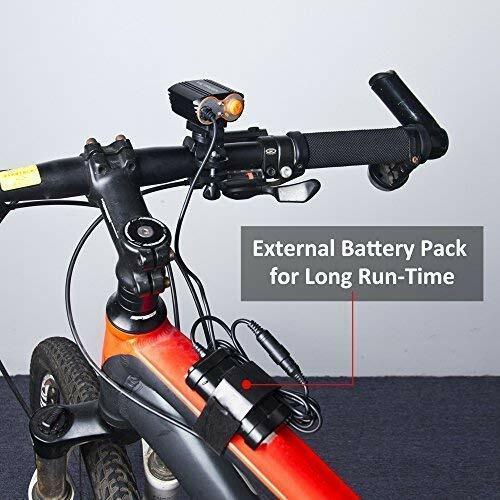 ?QUICK INSTALL & UNIVERSAL FIT - Easy to install in 5 minutes,no tools required.With our NEW UPGRADE mount,guaranteed to fit ALL bikes,Mountain bikes, kids & road bikes. 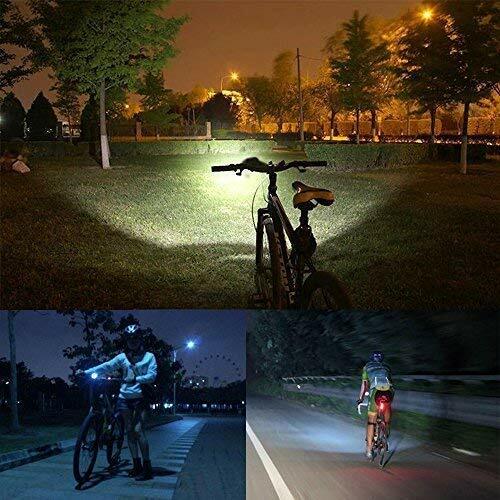 Widely apply to biking,camping,hiking,running,cycling.